Contact the President for a membership form. Membership is $10 with a yearly renewal of $5. All welcome. 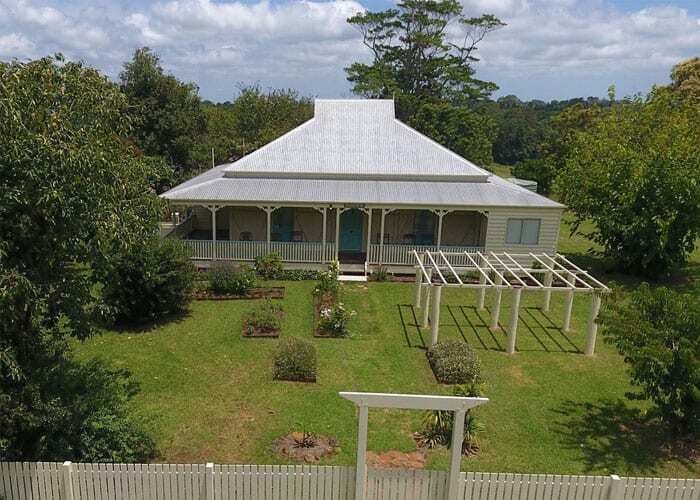 “Fairview” (Pattemore House) and surrounding land (2.4 ha) is a Queensland Heritage listed farmhouse situated in North Maleny. It was built in 1907 by the Pattemore family from white beech timber – pit-sawn and dressed by hand on the property. It is one of the oldest in-situ examples of early 20th Century farmhouses in the district. The Friends of Pattemore House look after this historic farmhouse and are also restoring the beautiful surrounding gardens. They have a lease from the owners (Sunshine Coast Council) and work in partnership with them and heritage professionals to ensure it is conserved, and the public can access and appreciate this unique heritage venue. The Friends research documents, family stories, photographs and artifacts associated with the property, and promotes the interpretation of “Fairview” to visitors through open days, historical displays, films, exhibitions, and private group tours. The house is open to the public the last Saturday of each month (except December) from 1.00 – 4.00 pm. Admission: $5.00 children under 12 free. 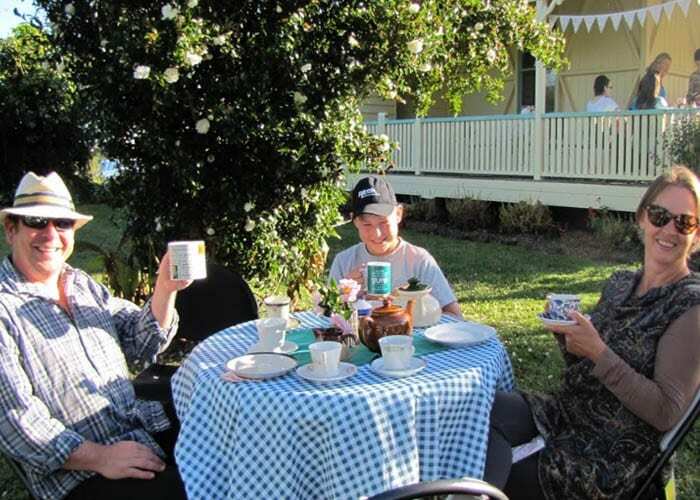 Afternoon teas always available on the spacious verandas. 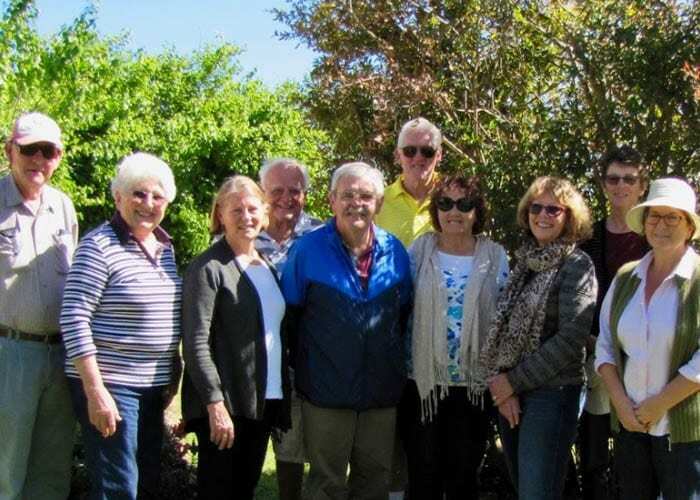 Our group consists of volunteers who take care of the house and create displays and conduct tours, and a separate gardening group that concentrates on following an approved Landscaping Master Plan to restore the gardens to their former glory. We are particularly keen to grow the gardening group – it’s always very rewarding being in the garden, that has a story of its own to tell. If you enjoy gardening and researching heritage plants, please contact us, we’d love to hear from you!